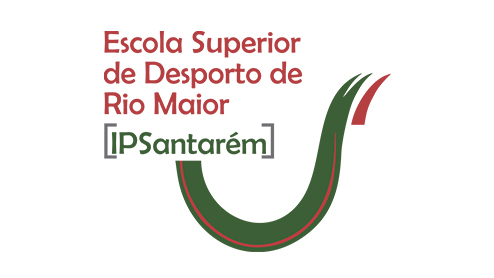 The Sport Sciences School of Rio Maior (ESDRM) is a Portuguese public higher education school integrated in the Polytechnic Institute of Santarém (IPS). ESDRM was established in 1997 and has today approximately 112 staff members and 800 students. This institution is devoted to Sport Sciences, training and research. Students and staff are involved in 6 bachelors, 2 master and postgraduate/short duration programs on Physical Activity and Lifestyle (European Bachelor), Sport Coaching, Fitness & Health, Outdoor Activities, Sport Tourism, Sport Psychology, Sport Management and Special Populations (children, pregnant, elderly). The school is integrated in the consortium of the Centre of Research in Sport, Health & Human Development (CIDESD) supported by the National Foundation for Science & Technology. Other researchers are integrated in the Interdisciplinary Centre for the Study of Human Performance (CIPER) which is a Research Unit of the Faculty of Human Kinetics, also supported by FCT. The full time 44 researchers are involved in several research projects and doctorate programs with some national research centres and Portuguese universities, and also with universities and research centres, from other countries.